The apt is clean and cozy. Can stay up to 7 persons. Although locate at business district, it is 1 block behind main road so the area is quiet but SUPER convenience. Total 4 stations within 3-8 mins walk. Just one transfer, you can reach Disneyland by total 25mins train ride. -5th floor is living room, kitchen and small balcony. 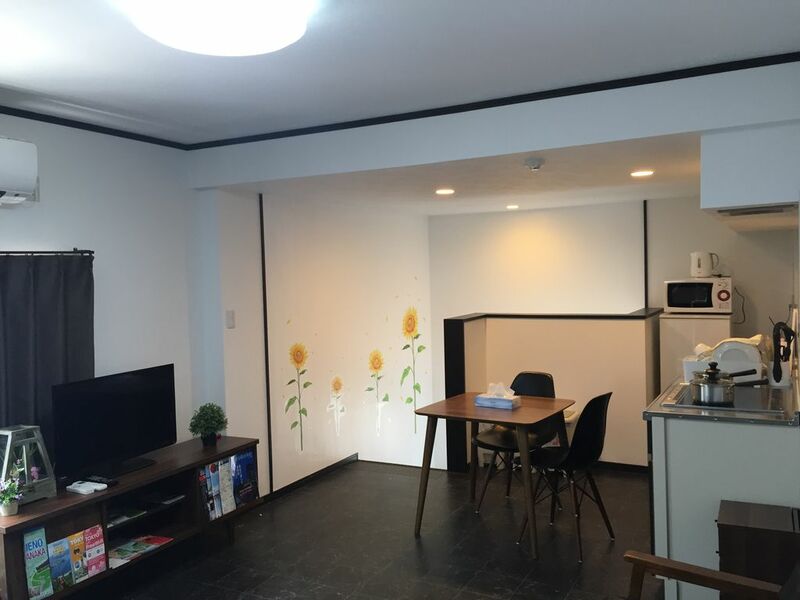 -6th floor has a double size real mattress (140x200cm) and a Semi-double Japanese Futon (120x200cm) which is for the 6th & 7th guests only.